Dimebag Darrell Guitar Clinic download free. 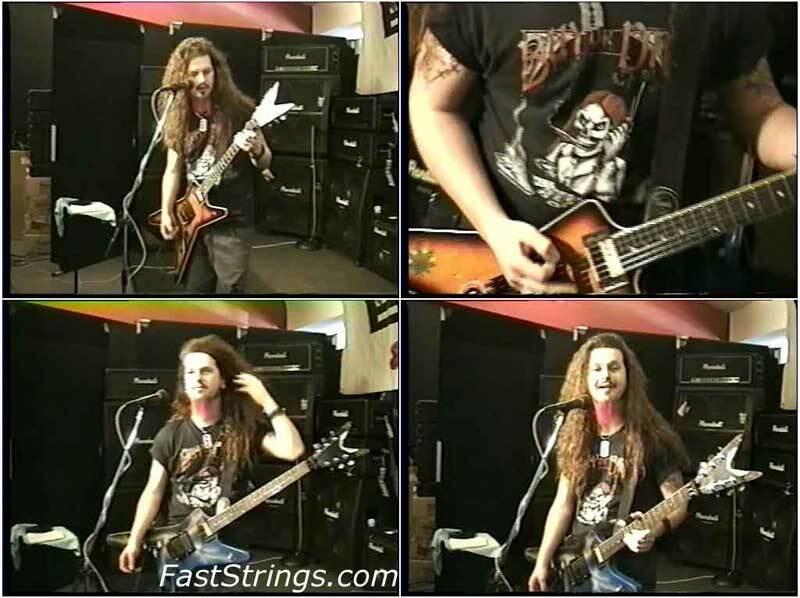 Dimebag Darrell… Arlington, Texas 06-03-1993… Absolutely incredible footage of Dimebag teaching a small in-store crowd his riffs, taking questions from them and then sitting down to do a signing. The picture and sound quality are both excellent!! Running time is 60 minutes. Very up close and personal footage of Dime… Hope this inspires young guitarists out there, and lets you see a sneak peak into the great man that Darrell was. Dimebag is the best “metal” guitarist that the world has and will ever witness… RIP Dime!! !